After more than 10 years the Xbox 360 is finally being discontinued. The news comes from Head of Xbox Phil Spencer, who posted a “Thank You” to the Xbox 360 on Xbox.com after 10 years of providing entertainment to many gamers for years. 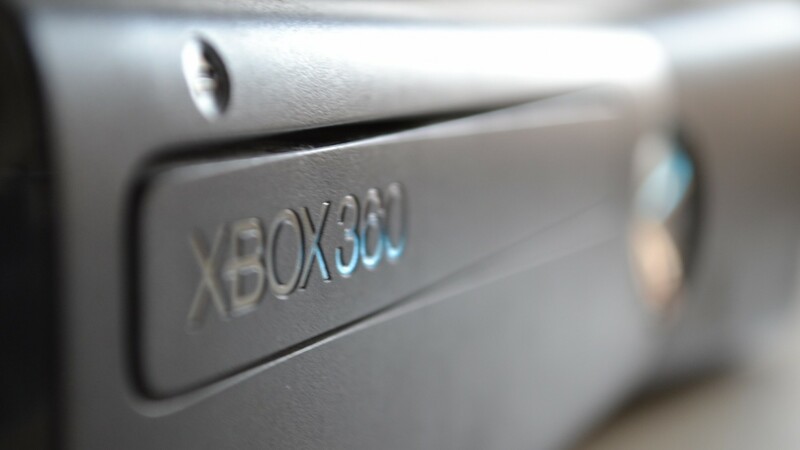 With the Xbox 360 being discontinued, no new Xbox 360 consoles will be produced but those still looking to own one can still find used or refurbished consoles. “Xbox 360 means a lot to everyone in Microsoft. And while we’ve had an amazing run, the realities of manufacturing a product over a decade old are starting to creep up on us. Which is why we have made the decision to stop manufacturing new Xbox 360 consoles. We will continue to sell existing inventory of Xbox 360 consoles, with availability varying by country,” explains Spencer. Spencer also made sure to reassure players who still use many services on the Xbox 360. Services like Xbox Live and other online apps will still be available to use, players will also still be able to purchase games from the online stores as well as get support for any issues that may occur. Everything will remain the same besides the fact that no more Xbox 360 consoles will be manufactured. The news follows reports that Microsoft has been testing new Xbox prototypes.